"France is one of our favorite destinations in the world, and we are honored to be promoting the 500th Anniversary of the French Renaissance this year." Just a train ride away from Paris, the valley of the River Loire is home to France’s most famous châteaux: Chenonceau, Chambord, Blois, Amboise…to name just a few. The region is also renowned for its gastronomy, its wines, gardens and architecture. 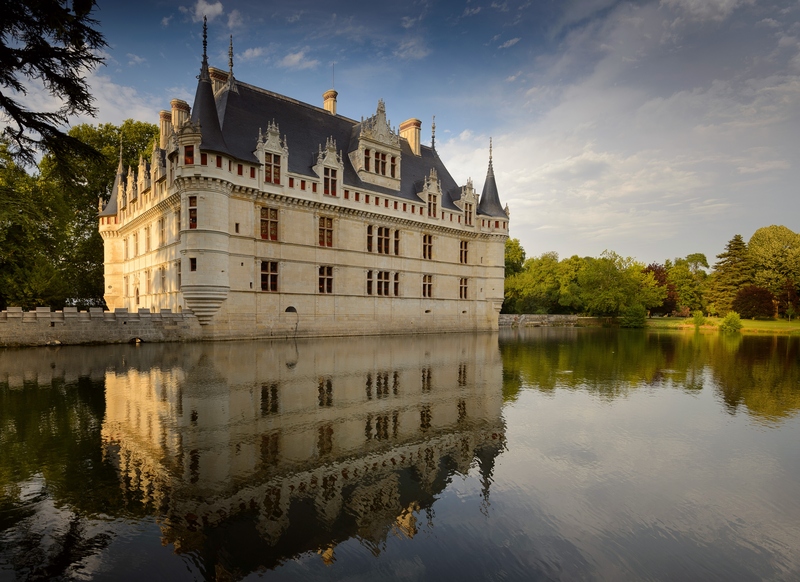 2019 marks the 500th Anniversary of the French Renaissance, which will be celebrated throughout the Loire Valley with special exhibits, art shows, banquets and more. The year 1519 symbolically marks the start of the Renaissance, with the death of Leonardo da Vinci at Amboise, the start of the construction of the Château of Chambord and the birth of Catherine de Medici in Florence.